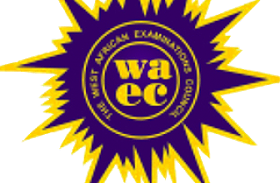 The first batch direct entry admission list of the Umaru Musa Yar’adua University (UMYU) for 2018/2019 academic session has been released by the management. The details and instructions to check UMYU direct entry admission list can be found below. 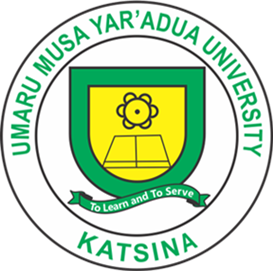 UMYU first (1st) batch Direct Entry (DE) admission list for 2018/2019 academic session has been released by the management of Umaru Musa Yar’Adua University kastina. Direct Entry candidates who participated in UMYU admission screening exercise but was admitted during the UMYU 1st batch DE admission list can now proceed to check if they have been offered admission.